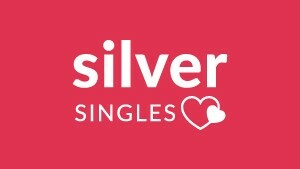 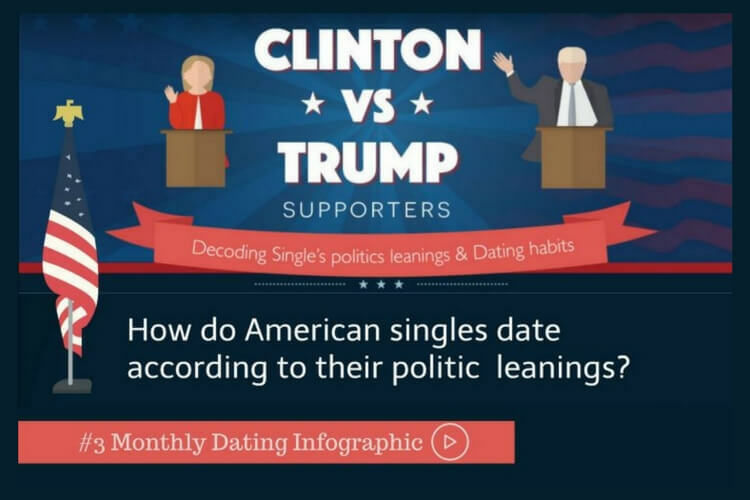 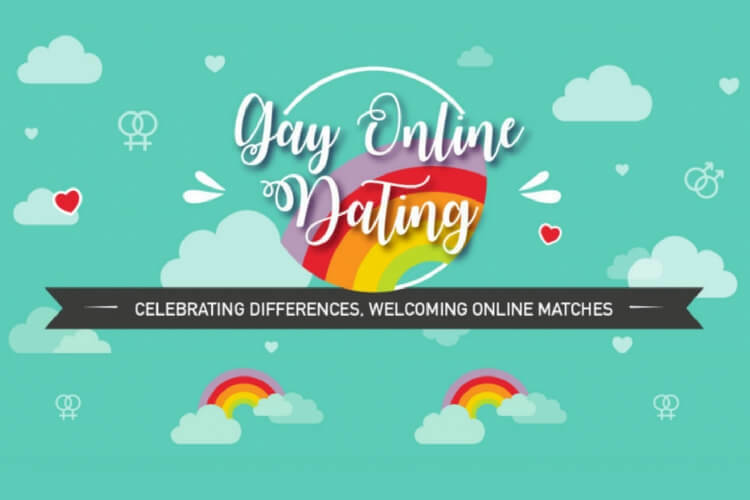 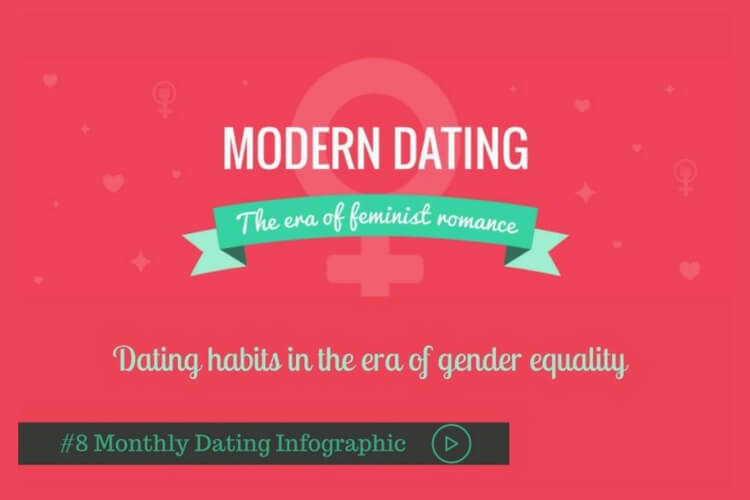 The latest news and trends about dating, online dating and relationships presented in a very visual way: fun, dynamic and informative infographics. 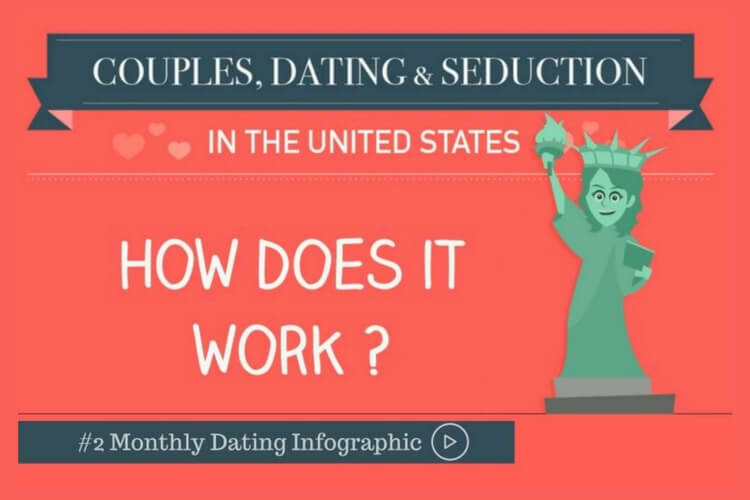 Find animated video stories and dating infographics with interesting facts about single life, couples, love and seduction. 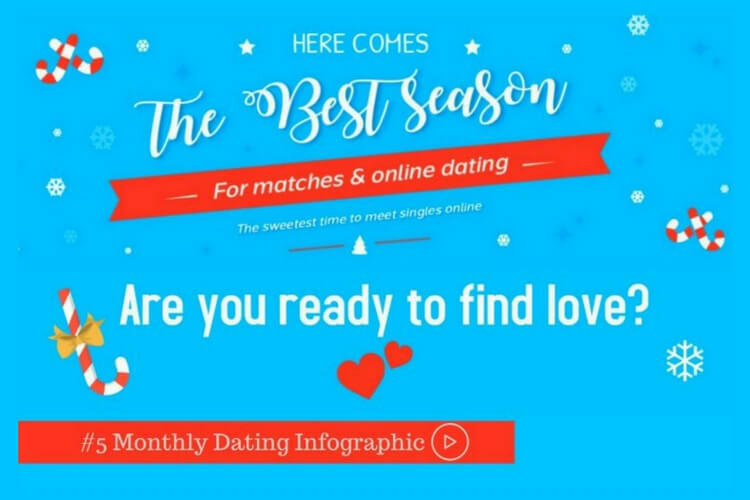 #Video – Here comes the Best Time for online Dating! 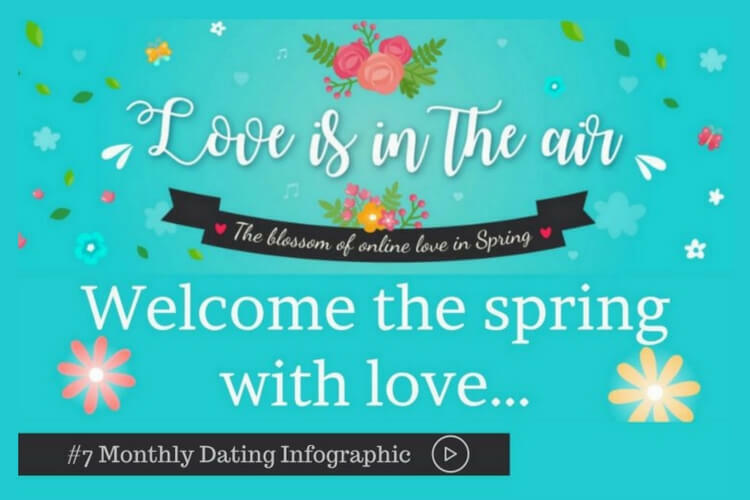 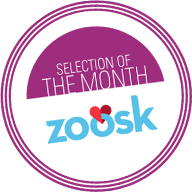 It is commonly said that love comes when people less expected it, but winter undoubtedly is a really great season to meet someone special with whom to initiate a long-term romance.